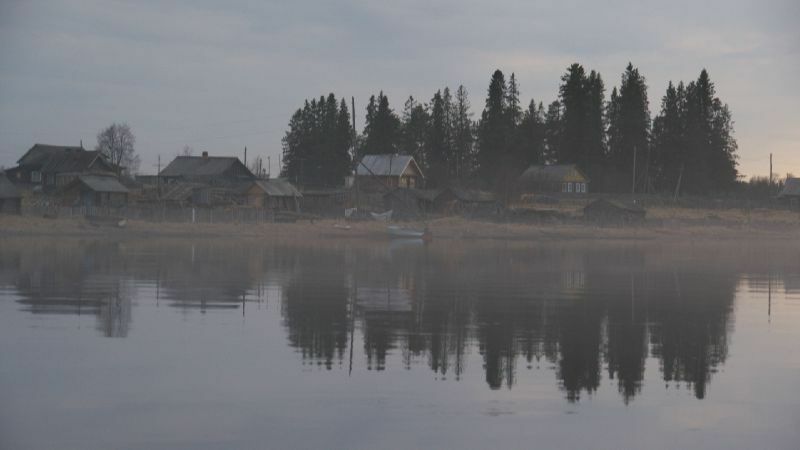 And the sun came up is the first sound piece of Nicolas Perret and Cédric Anglaret’s project The four seasons of Paanjärvi in which, since 2009, they focus on the soundscape of the small russian village of Paanajärvi. Isolated in the thick primary forest of oriental Karelia, Paanajärvi seems fallen out of the time. Its inhabitants, the last custodians of the disappearing Karelian culture, live a tough life that is strongly bond to the nature surrounding them.